Millions ‘find’ Lake Mead: Recreation area sixth most visited park in U.S.
Lake Mead National Recreation Area remains one of the most visited national parks in the country, with almost 7.9 million people visiting in 2017. Lake Mead National Recreation Area was the sixth most visited national park in 2017, with nearly 7.9 million visitors. It moved up a spot from 2016. According to the National Park Service, visitation to the recreation area increased 10 percent from 2016. It is the sixth most visited park in the entire National Park Service, moving up one spot from its 2016 ranking. The last time the park had 7.9 million visitors was in 2003. Almost 2 million of last year’s visitors accessed the park on U.S. Highway 93 in Boulder City. 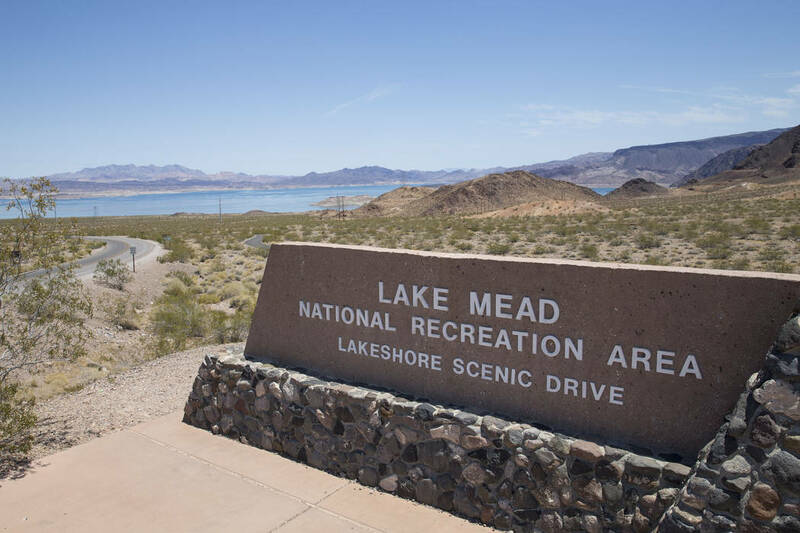 “Our vision is to inspire and challenge everyone to find their connection to Lake Mead National Recreation Area and enjoy the adventure,” said Christie Vanover, public affairs officer at Lake Mead National Recreation Area. Park Superintendent Lizette Richardson attributes the visitors to the park service’s Find Your Park program, which started two years ago. For 2017, most of those who came to the park visited the Lake Mead District, which includes the land and water around Lake Mead. That area had 6.6 million visitors, compared to 5.8 million in 2016. The Lake Mohave District within the recreation area had 1.5 million visitors last year. The more remote Temple Bar and South Cove areas of the park saw approximately 20,000 more visitors each last year. Nationally, more than 330 million people visited the parks, which is the second-highest total on record. With the increased visitation, Richardson said there are more needs for the park as well as plans for new exhibits. Future projects include new exhibits at the Alan Bible Visitor Center, improvements to the flood control system for Willow Beach Road and Cottonwood Cove, and better communication systems. Since 1937 almost 420 million people have visited Lake Mead National Recreation Area, and the park has been among the 10 most visited national parks since 1938.